Two major interstate highway systems serve the Saint Paul area: I-94 runs east and west, and I-35 runs north and south. The Minneapolis-Saint Paul area also has two belt-line freeways, I-494 and I-694, which facilitate travel in and around the first and second-ring suburbs. View a map of downtown parking ramps at SaintPaulParking.com. For more information and event parking rates, click here. Centrally located in North America, Saint Paul is the international gateway for air transportation in the Upper Midwest. The Minneapolis-Saint Paul International Airport (MSP) is only eight miles from downtown Saint Paul. The airport is a Delta Air Lines hub, operates an average of 1,250 flights daily and serves 163 markets (136 domestic, 27 international). Metro Transit offers a network of bus routes for easy travel around Saint Paul and throughout the Twin Cities. To reach downtown Saint Paul from the airport, take Metro Transit Route 54. Board the bus outside Terminal 1-Lindbergh Transit Station, on Level 1 of the Blue and Red parking ramps. From Terminal 1-Lindbergh, passengers can access the Transit Station via the tram on the Tram Level or via the Concourse Connector between concourses C and G.
There is no city bus service at Terminal 2-Humphrey Terminal. Airline passengers arriving at Terminal 2-Humphrey must take light rail transit (or another means of transportation) to Terminal 1-Lindbergh to access city buses. Trains operate 24 hours a day between airport terminals. No ticket is needed to travel between airport terminal stations. For bus fare and route information, speak to a transit representative at 612-373-3333 or visit Metro Transit’s website. Airport rental car counters at Terminal 1-Lindbergh are located on the second and third levels between the Blue and Red parking ramps. Passengers can take the underground tram to the Blue and Red parking ramps, and then take an elevator to the second or third floor. At Terminal 2-Humphrey, airport rental car counters are located in the Ground Transport Center on the ground level of the Purple parking ramp directly across from the terminal building. Alamo, Avis, Budget, Dollar, Enterprise, Hertz and National have counters at both terminals. Shared ride service to and from the airport is available from SuperShuttle. Ticket counters are located in the Terminal 1-Lindbergh Ground Transport Center, accessible via the terminal’s Tram Level. Follow the signs to the appropriate escalator or elevator up. Advance reservations are highly recommended. Shuttles drop off travelers near the Green and Gold parking ramps across from the Lindbergh Terminal. From there, you can take an escalator or elevator down to the terminal’s Tram Level (Level T) or up to a skyway to Ticketing. Travelers arriving at Terminal 2-Humphrey can call for pick up at the Super Shuttle kiosk in the Ground Transport Center, located on Level 1 of the Purple parking ramp across from the terminal building. 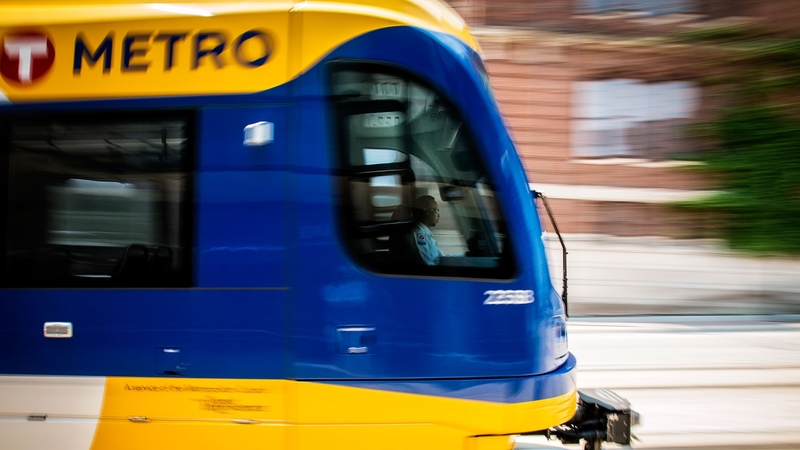 Light Rail Transit (LRT) trains stop at both Terminal 1-Lindbergh and Terminal 2-Humphrey and connect travelers to over 17 stations, including downtown Minneapolis to the north and Mall of America to the south. Trains run every 10 minutes during peak hours and typically every 10 to 15 minutes at other times of the day. From the airport, trains can take you to Mall of America in about 12 minutes and to the Warehouse District in downtown Minneapolis in about 25 minutes. If you have a layover and plan to take the train away from the airport, please account for travel time. Tickets are sold at ticket machines at the rail stations. Light rail fares for adults are $2.50 during rush hours (Monday through Friday, 6-9 a.m. and 3-6:30 p.m.) and $2.00 at other times. Reduced fares are available for seniors, children and persons with disabilities. Children 5 and under ride free (limit 3) when accompanied by a paid fare. For more information, visit the Metro Transit website. Use the LRT to travel between airport terminals. rains operate 24 hours a day between airport terminals and no ticket is needed to travel between airport terminal stations. Taxicab service is available at both terminals. Taxi service at Terminal 1-Lindbergh is accessible via the Tram Level (Level T). Signs direct passengers one level up to the taxi starter booth, where airport staff will assist passengers in obtaining a taxi. At Terminal 2-Humphrey, taxi service is available at the Ground Transport Center, located on the ground level of the Purple parking ramp directly across from the terminal building. Downtown Minneapolis is approximately 12 miles from the airport, with fares averaging $38-$49. 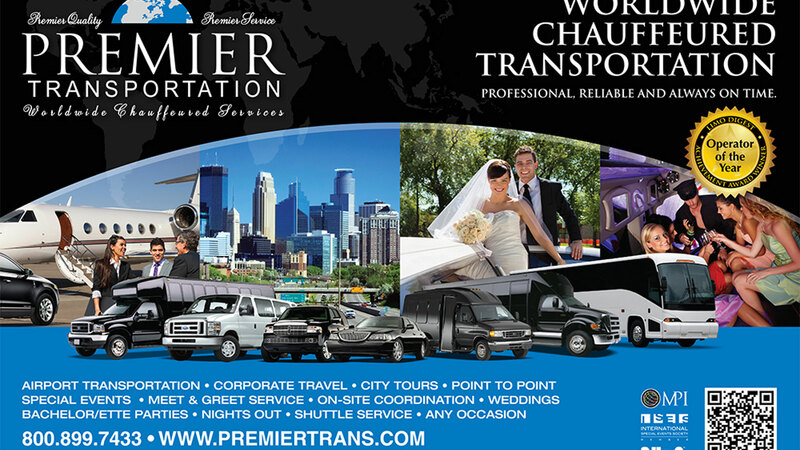 The distance to downtown Saint Paul is approximately 8 miles, with fares averaging $30-$37. A $6.75 fare will be displayed on the Taxicab meter at the onset of your trip. This fee includes a $2.50 flag drop and a $4.25 airport access fee. 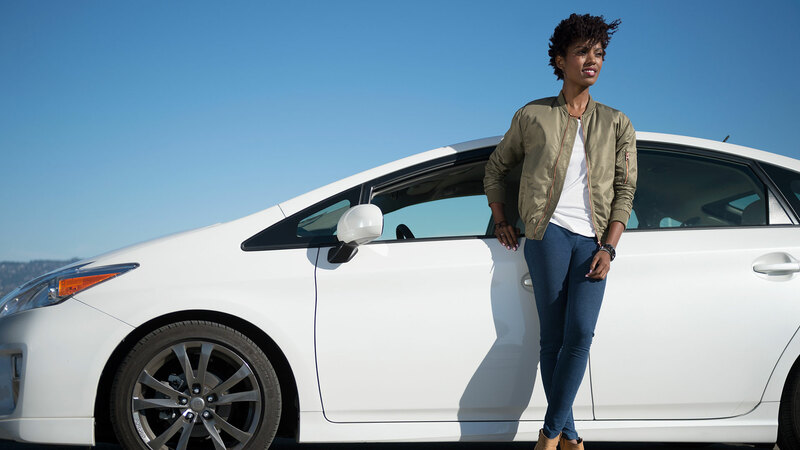 The airport has designated pick up locations for Lyft, Uber and other app-based ride services. From Terminal 1-Lindbergh, pick up is available on Level 2 of the Green Parking Ramp, above the Ground Transport Center. From Terminal 2-Humphrey, pick up is available from the Ground Transport Center on the ground level of the Purple parking ramp. Directional signage will help you find the designated pick-up areas.